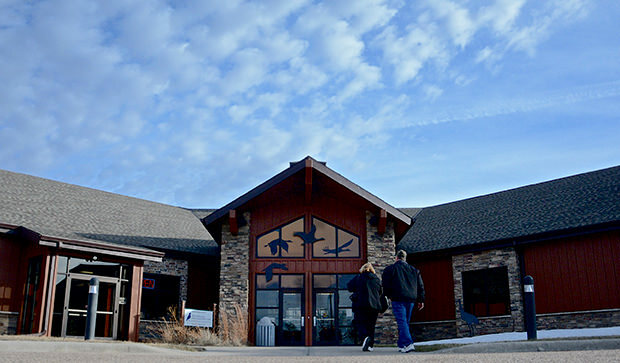 The nature center is located right off of Interstate 80 and makes a great rest stop any time of the year. 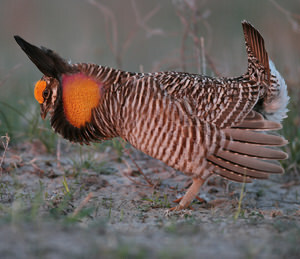 The Crane Trust Nature & Visitor Center is the place to start your central Nebraska birdwatching adventure. 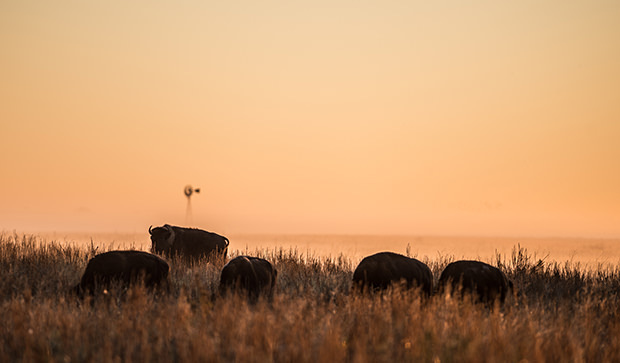 The nature center recently added a herd of bison to their prairies. They can be seen grazing as you hike the trails on the property. 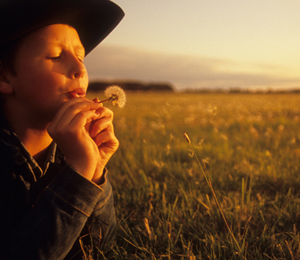 Walk the trails at your own pace or explore river and prairie with a guided tour. The nature center offers an art gallery, gift shop, static displays and meeting rooms year round. 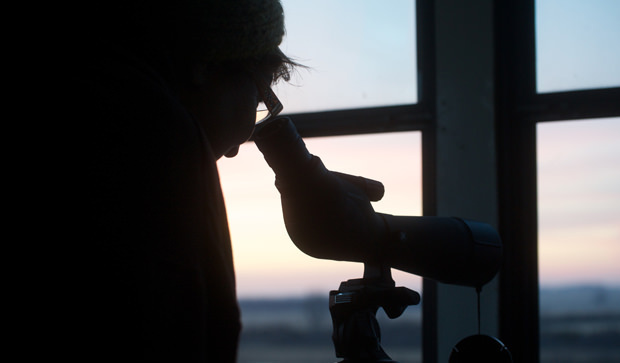 The nature center also offers viewing blind tours in the early morning and evening, your best bet to get as close to the Sandhill Cranes as possible. The Crane Trust protects and maintains the physical, hydrological, and biological integrity of the Platte River's Big Bend area so that it continues to support whooping cranes and other migratory birds species. The trust currently owns and manages about 10,000 acres of land, including a nature center open to the public year-round. "Nebraska is special to me. 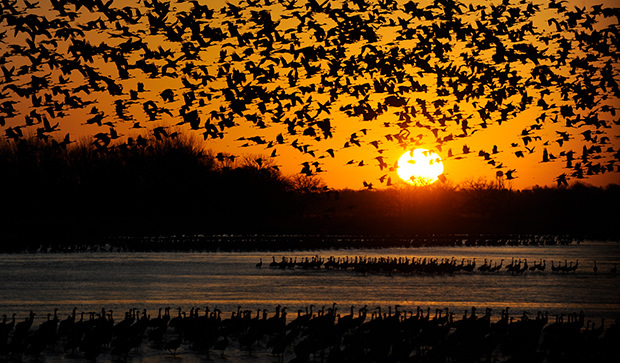 I've traveled far and wide, and coming to Nebraska, and seeing and hearing the cranes always restores my soul." The Crane Trust Nature & Visitor Center is your headquarters for the Spring Migration of the Sandhill Cranes. 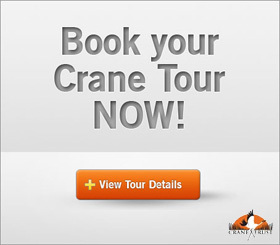 The nature center manages numerous blinds along the Platte River and offers public tours during the spring migration for an up close experience with the cranes. A few blinds are reserved for overnight viewing if you want to extend the adventure. A viewing bridge and tower along the river are an easy walk on a paved path from the center. The center also has a butterfly garden, a growing herd of genetically pure bison and walking trails along the river. Inside you’ll find an art gallery, static wildlife displays and a gift shop. 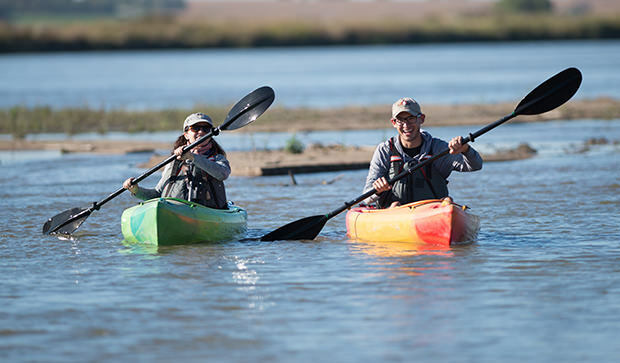 Crane Trust Excursions offer visitors the opportunity to take tailor-made adventures on the river and prairie. The facility is also available to rent for meetings. 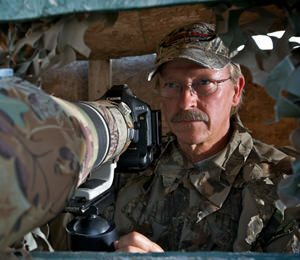 Rick Rasmussen spends his days running his grandfather's tire shop, but his real passion is for nature photography.